fundraising | Sav-R-Cats International, Inc. The 2016 Attractions Dining and Value Guides are now for sale at Sav-R-Cats! This is one of our most popular fundraisers of the year. Books are only $20 each and many people like to buy one for themselves and another (or more!) as a gift for a friend. These books are so valuable and they don’t expire until the end of 2016. These are not just any coupons — these coupons are mostly for “buy one get one free” deals and other great savings that you won’t find anywhere else! Come on by and get yours today! This entry was posted in Fundraising and tagged fundraising, news on September 20, 2015 by savrcats. We are collecting cans at the adoption center as an ongoing fundraiser. Drop off your clean tin or aluminum cans at any time! We just ask that you separate the tin from the aluminum and remove any labels. We greatly appreciate it! This entry was posted in Fundraising and tagged cans, collection, fundraising on September 1, 2015 by savrcats. Make plans to join us for our upcoming fundraiser! 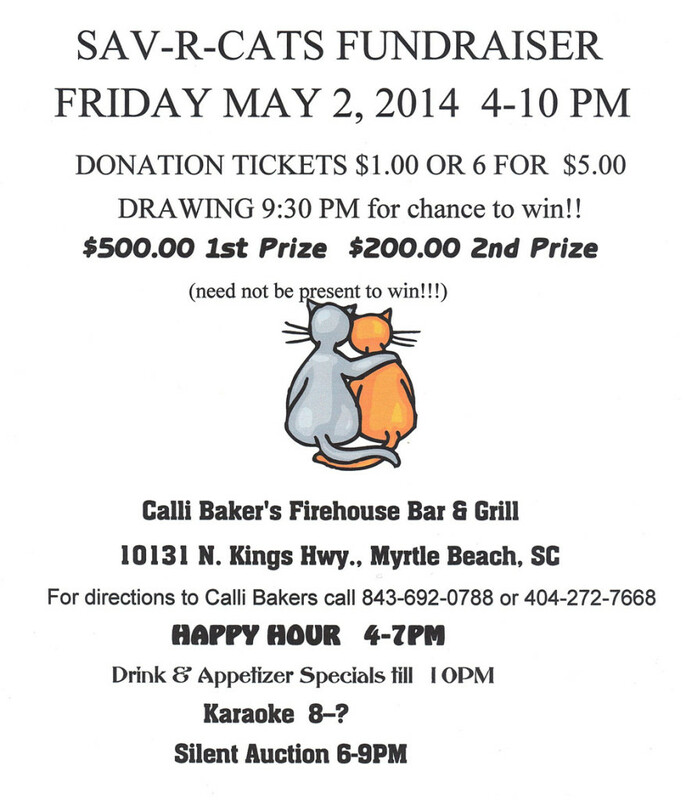 This entry was posted in Fundraising and tagged events, fundraising on April 17, 2014 by savrcats. Check out our events calendar to view our upcoming fundraiser. 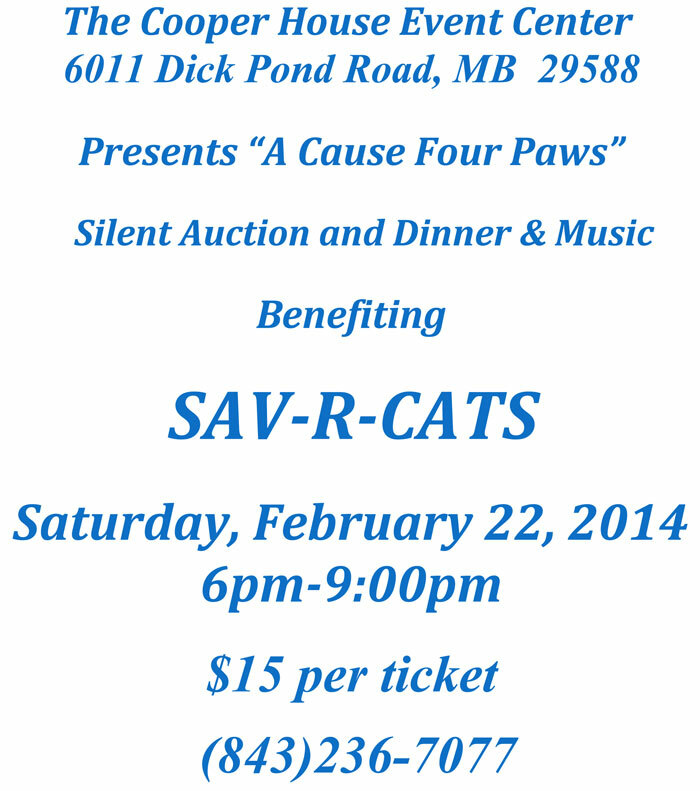 This entry was posted in Fundraising and tagged events, fundraising on February 8, 2014 by savrcats.